Get rid of the overused arrows and boxes. 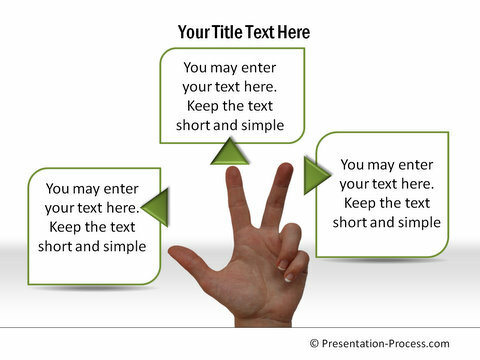 Learn how to draw a creative PowerPoint diagram without using the usual shapes inbuilt in PowerPoint. Who says you need PowerPoint shape to draw your diagram? 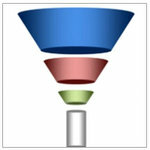 The first thing that may occur to you when you think of drawing a PowerPoint diagram is the same old arrows and boxes. It is time to raise your sights beyond the obvious. 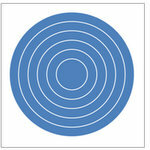 With a little bit of imagination you can make some remarkable diagrams without using a single inbuilt PowerPoint shape. 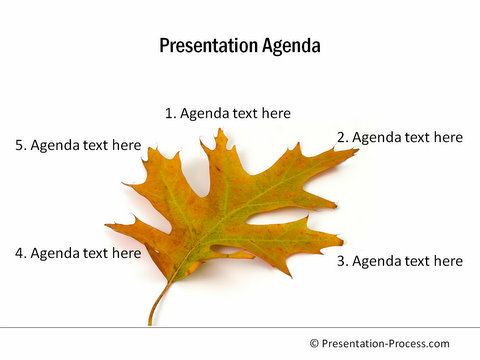 If you wish to talk about ecology or environment, the above agenda slide can set the context for your presentation in a creative way. 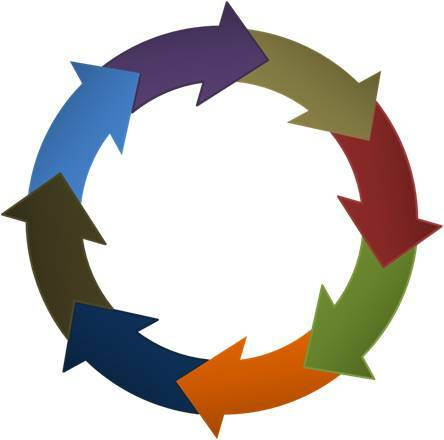 If you are tired of using the same old chevron or arrow to serve as timeline, it is time to consider a creative alternative. 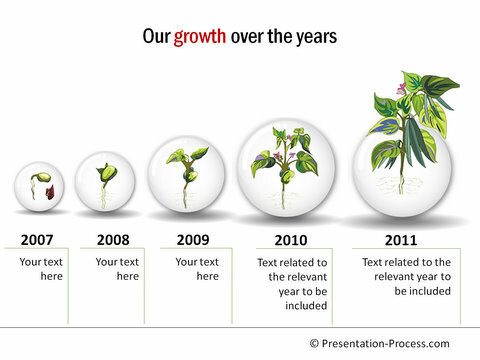 Here we used the image of a growing plant to serve as a visual cue for representing timeline. Since each stage is shown using animation, the impact is quite strong. The visual of a growing plant always has an emotional connect with the audience. The units of a measuring tape were used to represent years in a timeline. The image is very apt for a construction or engineering company. Interestingly, the remaining portion of the tape subtly signifies a long future waiting in store for the company. You can use the image of fingers to list items instead of relying on the usual bullet points. It is quite common to use fingers to indicate numbers. 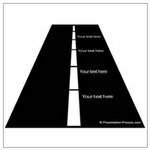 This simple representation can be carried forward in your speech and serve as a visual hook. A clean visual is easy on the eye than the intimidating text in a two column table. Needless to say, you can use the idea of placards to show just about anything. 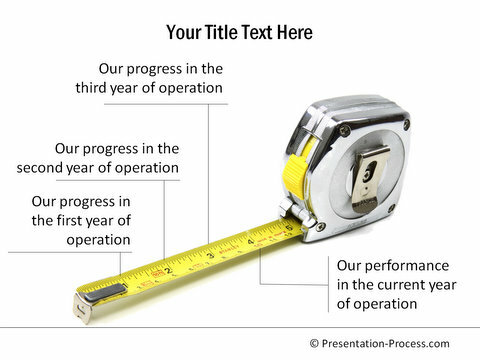 With a little bit of imagination it is possible to make some stunning PowerPoint diagrams without using the usual PowerPoint shape or Smart Art. Keep looking for ideas to spice up your presentation and you’ll surely come up with some creative ideas. 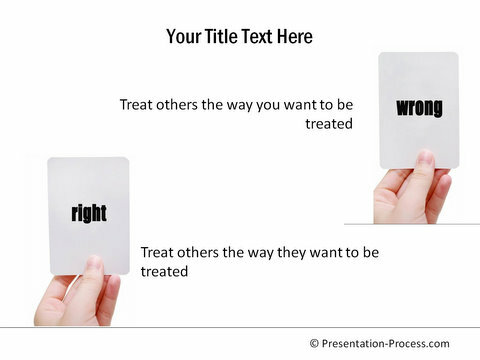 If you’re too busy, you can use our creative PowerPoint diagram templates pack from where the above examples have been quoted.